The school is divided into three phases: Foundation, Primary and Secondary. The Foundation and Primary Phases are managed by the Headteacher, Mr Andrew Parry. The Secondary Phase is managed by the Headteacher, Mr Talib Mandan. The Principal of the school is Mr Joseph Pine. As a Thai-UK school, our Thai history and heritage is of crucial importance to us. 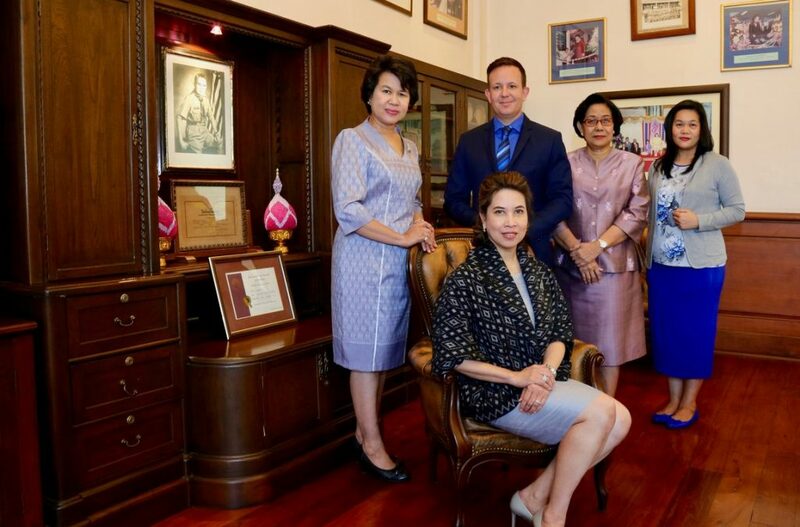 To support the UK leadership team, each school leader works alongside a Thai Assistant. The Foundation Phase is supported by Ms Kamolrat Kattiyakulwanich , the Primary Phase is supported by Ms Siriporn Tukruea and the Secondary Phase is supported by Mr Nattapon Leeradaj. The School Principal works alongside the Deputy School Director, Mrs Uachitt Chuanprayura.